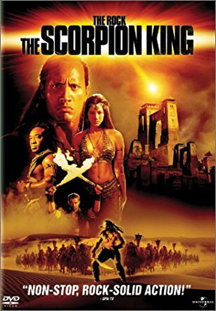 In 2002, the movie, The Scorpion King was released by Warner Bros. Did you know Max does the voice for The Rock, AKA The Scorpion King? I got a call from someone at Warner, asking if Max was available to head to a local studio, in Phoenix, and simply yell, scream, hiss and make whatever noise the could conjure up from his throat. Of course I said yes, as we just happened to be home at the time. For 4 hours, Max shrieked every sound he could spit out, from growling, to the yell from hell! It was so easy for him! The engineer was simply amazed and asked how he could do such things, but Max just laughed and said it was easy. He never lost his voice or got a sore throat. 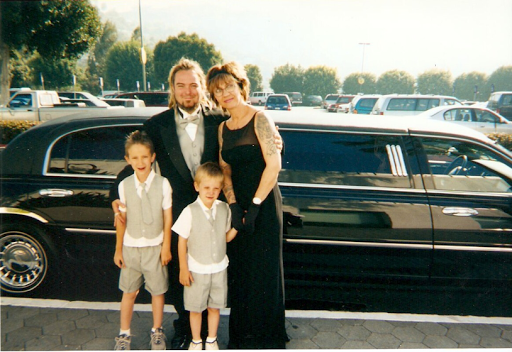 The day of the release, we got invited to the after party, so we made our way to Hollywood. We partied with Zyon and Igor all day at Universal Studios and then went to the party at night. 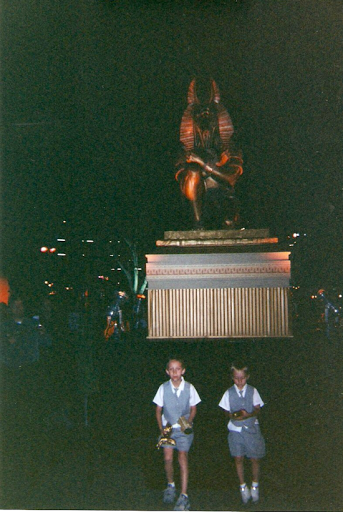 It was amazing with statues from the movie and Egyptian styled revelers surrounding us. Food and booze and fire!!! I admit, when it was time to go, we stuffed 6 of the ceramic table decorations in my handbag! One for each child! Hell, we needed souvenirs!! When the movie came out, there was Max's name in the credits. He was listed as Creature Foley, because the studio had a contract with The Rock and couldn't give Max credit for the Scorpion King's voice. If you watch the movie and listen carefully, you will hear our Tribe Father's growl throughout. And you know what else? I never signed the contract....they can look for it, but they don't have it! Sometimes you just gotta stand firm..